SBE Council president & CEO Karen Kerrigan looks at “unfinished business” when it comes to key policy issues for small businesses, and what is on the agenda that will impact many small firms. She looks at key issues, including access to capital and regulatory reform items in the works. 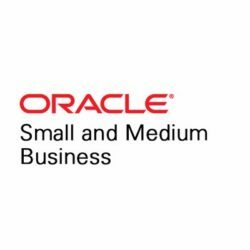 Read Kerrigan’s full piece on the Oracle Small-to-Medium Size Business Blog.